Spring inspired colourways for the new season! 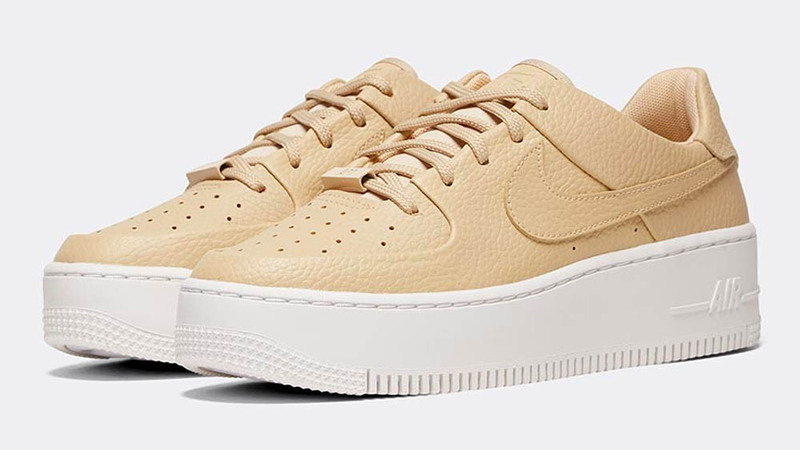 Everyone loves a chunky silhouette, especially when it’s building on top of a silhouette as classic as the Nike Air Force 1. These two brand new Sage colourways have just landed on Foot Asylum and we can’t get enough. One in Topaz Gold and one in Desert Ore, both with chunky white midsoles giving them that newly iconic Sage look. 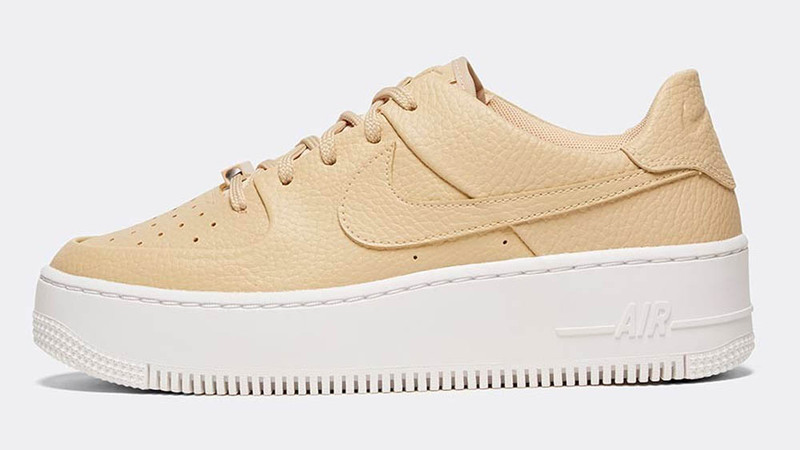 Both coming with a textured leather and a complete one tone style on the upper. 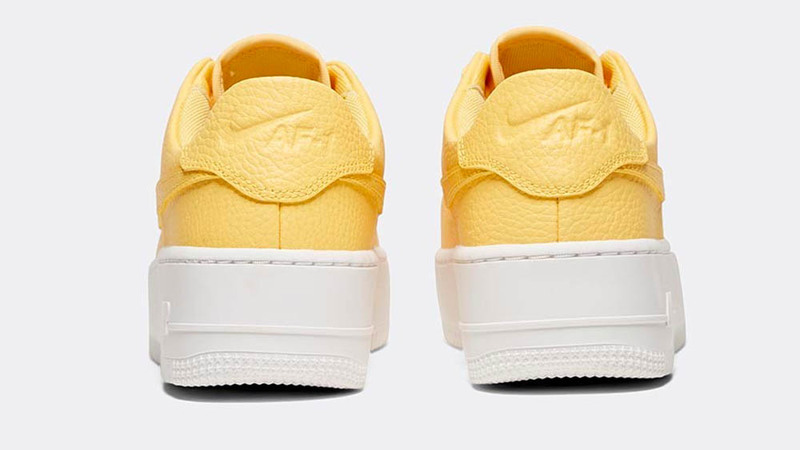 This includes the Swoosh branding to the sidewalls, the lace tag with AF-1 branding, as well as the Nike Air branding debossed on the tongue and heel. 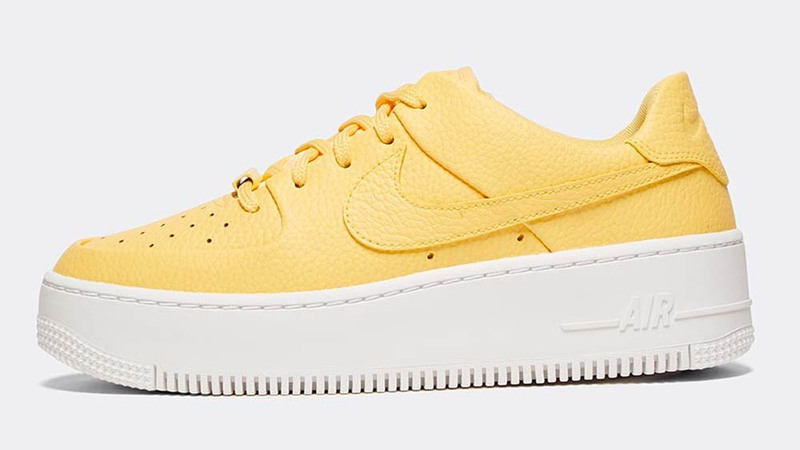 Below each, the chunky flatform midsole will be giving you comfort like no other with the encapsulated Air unit, that the Swoosh brand have been so famously known for over the last half century. 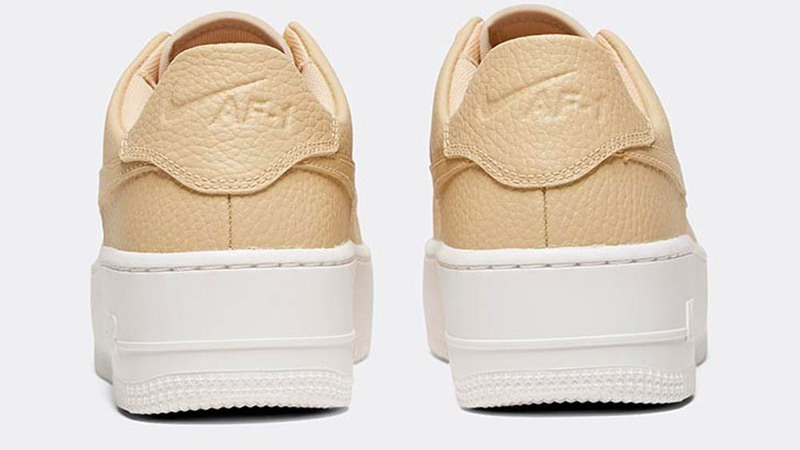 Further Air branding has been embossed in the usual place, mimicing its predecessor, the Air Force 1 and the heritage that it has come from! 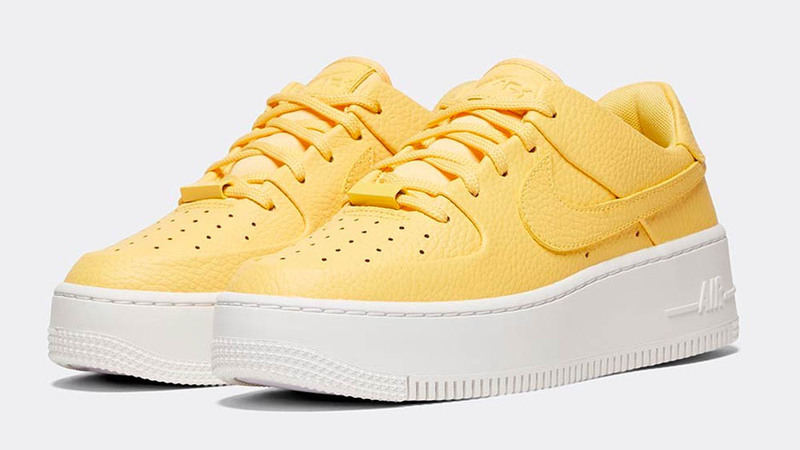 Both of these Nike silhouettes are so clean and Spring-ready, just imagine how easy to style they’ll be with mom jeans, and moving into the warmer weather, how good they’re going to look with a denim skirt or shorts. We recommend going true to size for the perfect fit in the Sage. 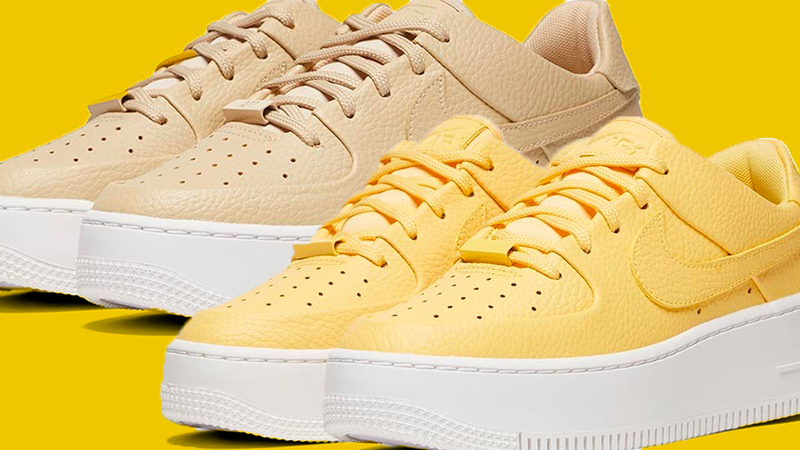 Both colourways are available right now at Foot Asylum, head to the links on this page to shop the silhouettes today and welcome these seasonal colourways into your rotation today!